If you are a member of the Association, now is the time to renew so you can continue to enjoy the benefits of AA membership in 2019. You will need to reset your password, if you have not already used our new website. Select the green Login icon on the top right of the homepage. Once you enter your email address, click the 'Send Password' button to receive an email with a link for you to reset your password with us. Once you have your new password please log in. Once you are logged in, additional menu items will appear. If you select the Renewal tab this will bring up all of your membership details and enable you to pay. Please check all your details and click the button for your chosen payment option. Once you have renewed you will receive an email notification. If you paid by card you will be automatically sent a receipted invoice for your records. Direct Debit – you can renew by setting up a Direct Debit. Simply select the 'Pay by Direct Debit' option within the renewal tab and follow the instructions on screen. Bank Transfer – you can pay by BACs using our bank details below. Please use your full name and membership number as your payment reference. We will send you a receipt once your payment is processed. Over the phone – You can make a payment over the phone using a credit or debit card, and now you can set up a Direct Debit over the phone too. Just call 01242 522 152. By post – You can send us a cheque via post should you wish. 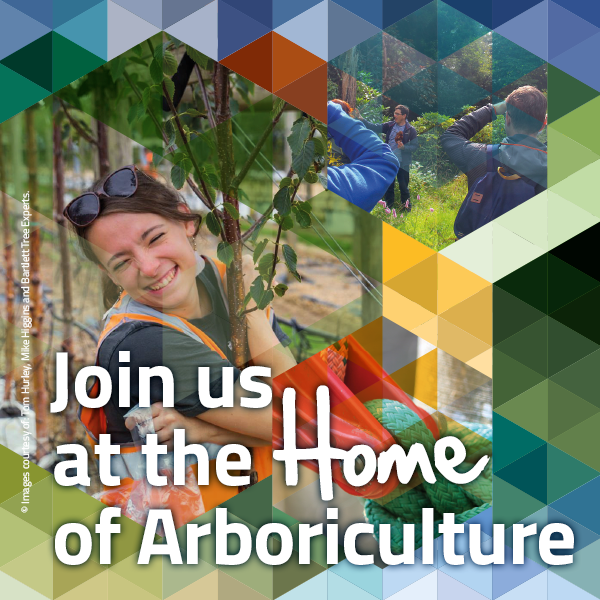 Please make any cheques payable to ‘Arboricultural Association’ and send them to Arboricultural Association, The Malthouse, Stroud Green, Standish, Stonehouse, GL10 3DL, or by using the pre-paid envelope enclosed with your paper renewal notice. You can change your membership grade using the drop down menu in the renewals tab if you are changing to Ordinary, Associate, Student or one of our Retired grades. If you wish to upgrade to Technician or Professional please renew via the upgrade tab. If you would like to apply for Fellowship, please renew at Professional grade and apply via the upgrade tab afterwards. Our members can upgrade throughout the year but many often choose to upgrade at renewal time. Please note if you are applying for Fellow membership or Professional membership via the Assessed Route, we would recommend renewing at your current grade before applying as there may be an assessment process of some weeks. To renew a Corporate membership please click the link below for further details.